Reined cow horse trainer, Clayton Edsall talks to us about training horses that can perform in the show pen and on the ranch, empowering a quirky horse to be their best self, and more. Learn more about Clayton and Clayton Edsall Cow Horses on his website and Facebook. 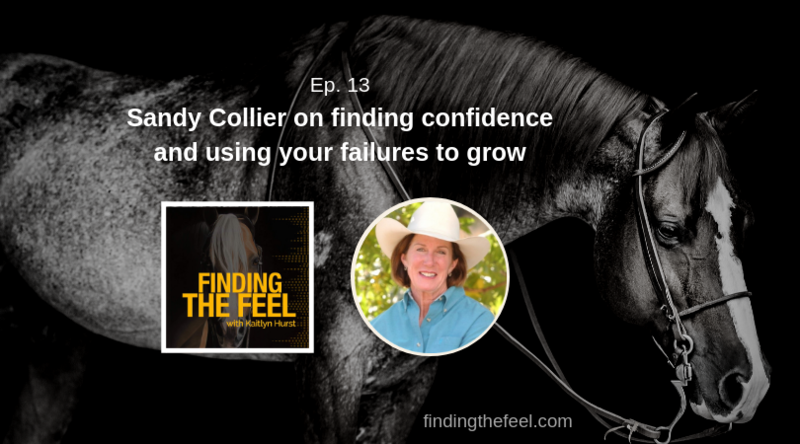 S1E11 Considering your horse’s emotions and learning to never pick a fight, with Julie Goodnight.